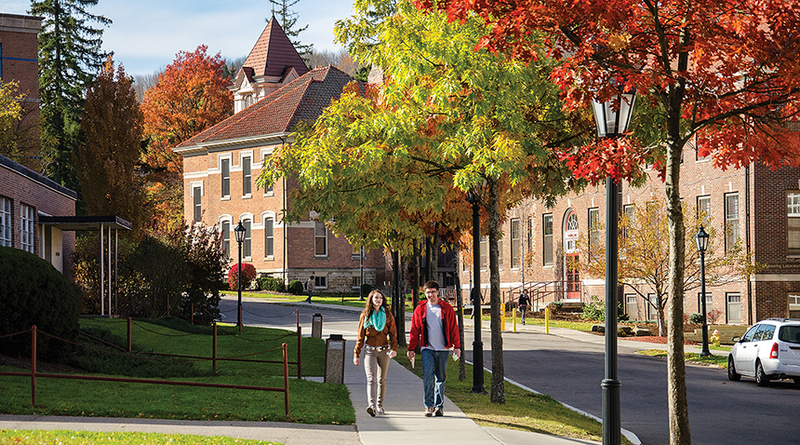 At Alfred University, you won’t spend all your time behind a desk. Our curriculum is designed around experiential learning, which means you'll have as much hands-on learning as possible. Depending on your major, you’ll find opportunities to be in the field, the studio, the lab, the classroom, or engaging in simulated scenarios that give you a competitive edge when you enter the workforce or head to grad school. You’ll learn the concepts and then actively apply them through projects, field trips, site visits, internships, and interactions with professionals in the field. Our faculty and staff are respected not only for their knowledge and skills, but also because they care about you as an individual. They serve as true mentors, offering personalized attention through small class sizes, a student-faculty ratio of 13:1, and by working closely with you as advisors. They take the time to welcome you to the AU community, watch you grow as a leader and scholar, and help you connect with alumni and other experts. 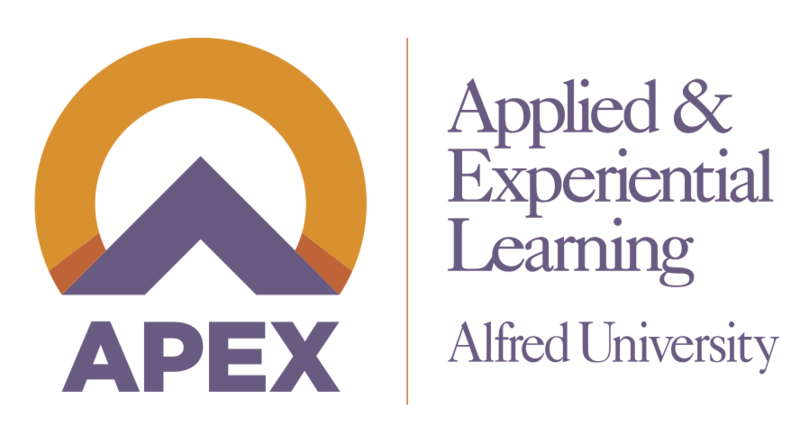 The world really is a small place, and at Alfred University we value diversity. Our students bring rich experiences that span continents, countries and states. We value diversity because it not only helps you better understand the world, it helps you understand yourself and how you fit in the global society. Get involved in the many multicultural and international programs on campus, and you’ll see how easy it is to make friends from across the world.